Today we are excited to share a new recipe that will be a part of the NEW, yet-to-be-released, summer nutrition plan! We’ve been getting pretty personal with our posts this month, so we wanted to break it up with this delicious recipe. If you are already a member of our nutrition plan, you will be getting your summer update in May, so stay tuned! And if you have not joined yet, what are you waiting for? As soon as you join, you will receive the full length nutrition plan with a full nutrition guide, hundreds of recipes, grocery lists, meal prep guides, day-by-day meal plans, and more! Then, once the new summer guide is released, you will also automatically receive that too! 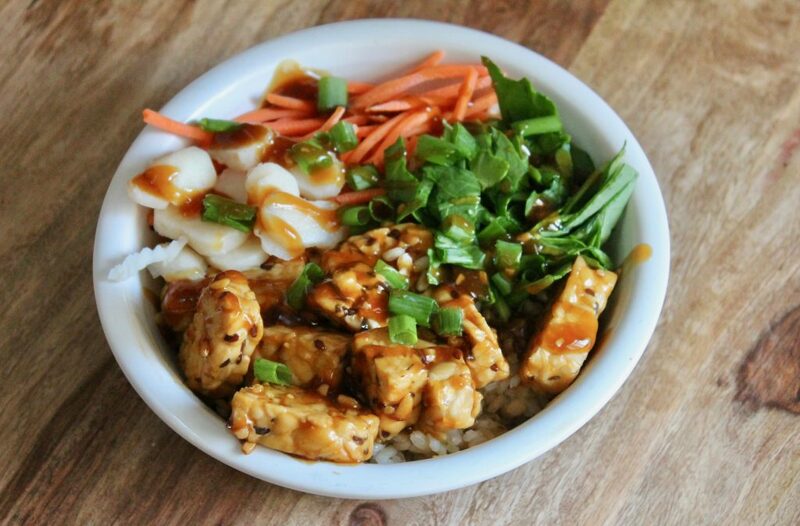 Now on to the Teriyaki Bowl! The beauty of this dish is how versatile it is. You can make the sauce and pour it over just about anything. We used tempeh as our protein in this dish, but you can omit it for a side veggie dish, or add in chicken, tofu, or fish! In a small bowl, combine the cornstarch with the water until it dissolves, and set aside. Then, in a saucepan, mix together the tamari, honey, apple cider vinegar, lime juice, ginger, and garlic, and bring to a simmer. Once the mixture starts to simmer, pour in the water and cornstarch mixture and whisk to combine. The mixture will start to thicken into a nice sauce. If you would like it to be a little more loose, you can always add a little more water. Remove the sauce from the heat and set aside. Once your sauce is ready, you can assemble your bowl! For one bowl, pour in about a 1/2 cup of brown rice or quinoa, and then top with desired veggies. If using tempeh or tofu, chop into chunks and toss into a saute pan. Pour a little of the teriyaki sauce in and warm the tempeh and tofu for a few minutes. Then pour 1 serving (about 3-4oz.) 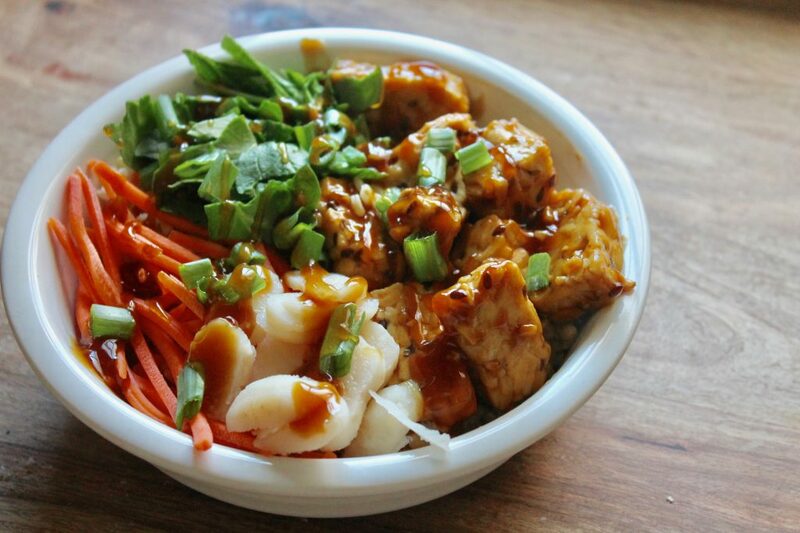 tempeh/tofu on top of your bowl with a little more sauce. 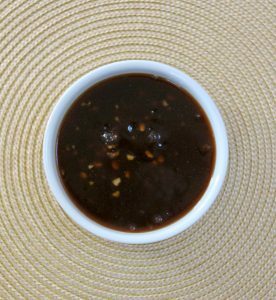 If using chicken or fish, you can glaze the meat with a little teriyaki sauce, and then cook completely. Put 1 serving into your bowl when done, and top off with some more sauce. Note: You can just make the glaze and use it over other dishes too to add flavor. Additionally, if you’d like to know everything we used in our bowl, we did the following: Brown rice, spinach, scallions, carrots, water chestnuts, and tempeh. 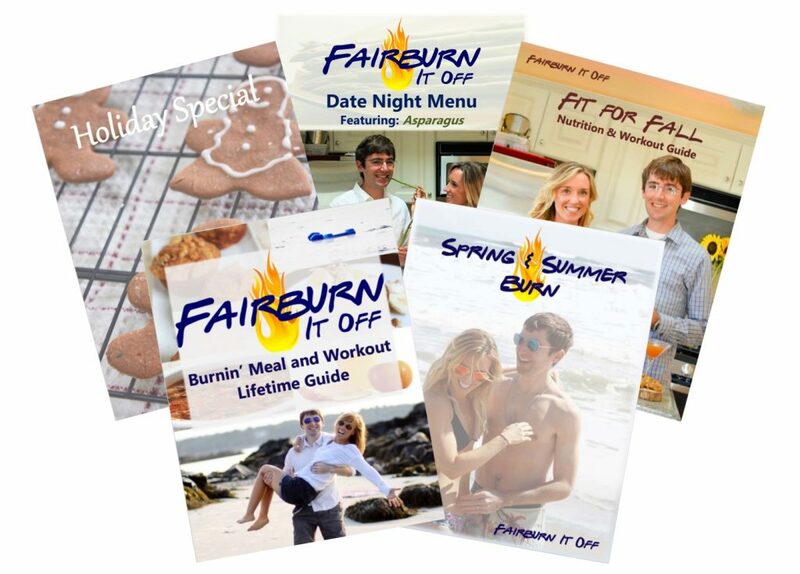 Tag us on social media at @fairburnitoff when you give this a go. We hope you enjoy!